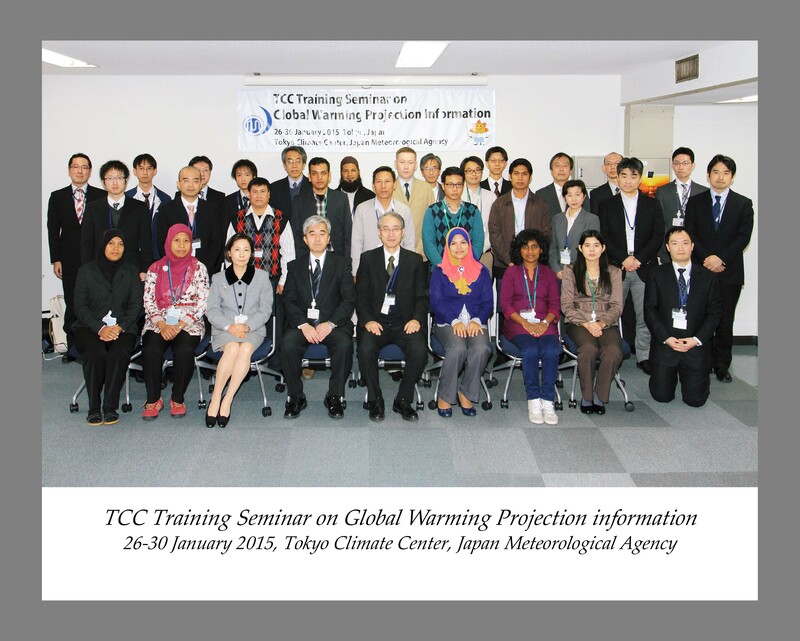 To enhance knowledge on global warming and improve skills in generating global warming projection information. PM 13. Symposium: "Science on Climate Change and our Future"